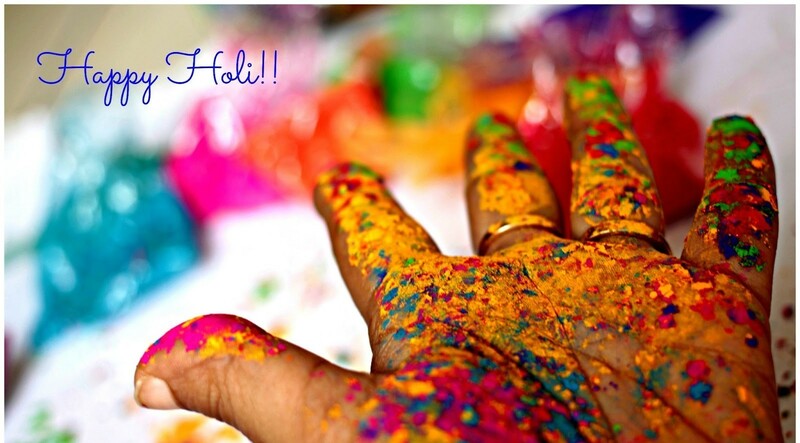 Holi, the festival of colors is celebrated every year to mark the triumph of good over evil. It is celebrated in the Hindu month of Phagun (Feb- march) on the full moon. It is festival celebrated over 2 days on the first day people sit around bonfire and pray for the victory of good over evil. And on the second day, known as Dhuleti or Rangwali Holi is played in which people apply colored powder known as ‘Gulal’ on each other. This year Holi is falling on 21st March 2019, which will mark the beginning of the spring and end of winters. People play with Gulal mixed with water and drenched in beautiful different colors. Traditionally were made from flowers, leaves etc, which are organic in nature and no particular side-effect. However, lately people have started using chemical colors which causes harms to the skin causes redness or irritation sometimes. Holi is the festival, in which people smeared in colors forgot all the past animosity towards anyone and come together to celebrate. Friends and family come together to cherish good times and enjoy singing, dancing together in merriment. 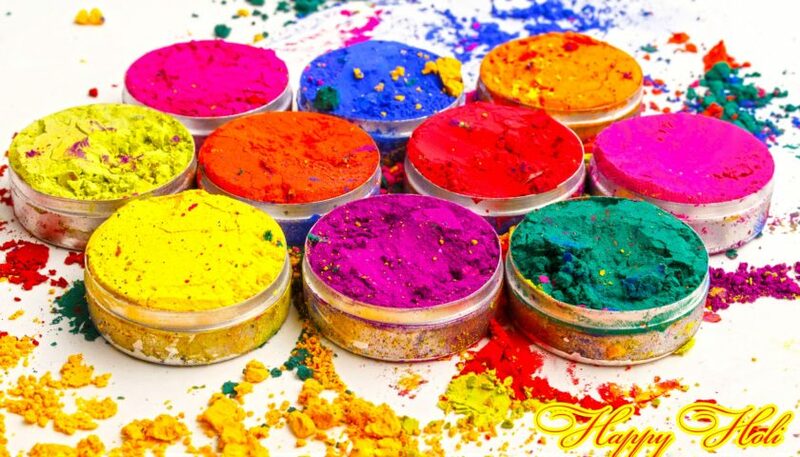 Holi is celebrated with applying color to our loved one, enjoying and dancing lip smacking traditional food delicacies and cool beverages marking the beginning of summer. People enjoy ‘Bhang k pakoras’ with smoothening cool thandai. It is a specially served in Holi. People enjoy Gujiya- little dumplings, Dahi vada, Barfi, Firni etc with summer cool drinks like Thandai , Lassi , Kesar Dhoodh etc .Festival of Holi is like a treat for food lovers and it adds flavor to every taste bud of individual. Pichkari, a water gun used to put colored water onto others, it adds fun element to celebrating Holi. It is used by adding color to water and add it to Pichkari; it is especially for kids and children’s splashing in a pool of water. Another tradition of Holi is breaking the pitcher filled with buttermilk tied at some height ,it find its belief from the fact that Lord Krishna was very fond of buttermilk , and to hide it from young Krishna women use to hide it by hanging it high up. Many competitions take lace to break the pitcher tied at height and cash prices are also associated with it which adds to the excitement of the viewers as well as the one’s taking part in it. 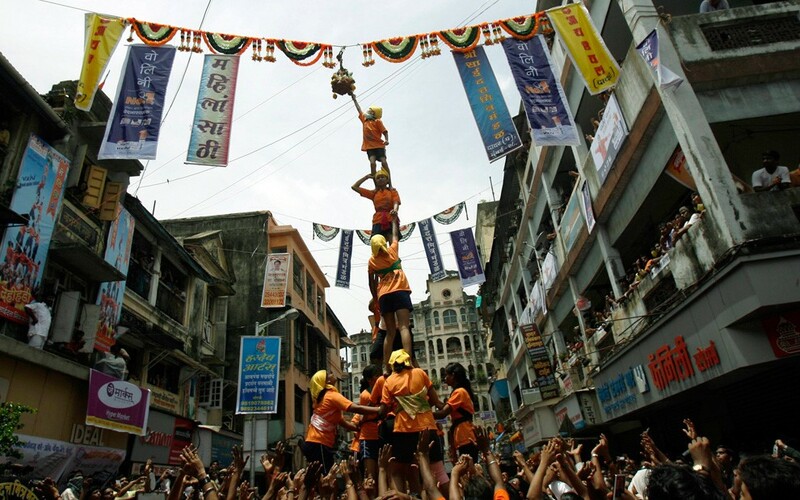 Person taking part in this usually forms a human pyramid o break the pitcher tied at height; this act requires the skill of balancing and strength. People celebrate Holi enjoying delicacies, visiting family and friends, and forgetting bygones be bygones and starting a new life afresh with new hopes, desires and excitement. Holi is a colorful festival marking the win of good over bad. It gives us a moral lesson too alongwith all the merriment to always stand with the truth and apply this in our daily life too. One must always stand for truth and live our life with honesty.